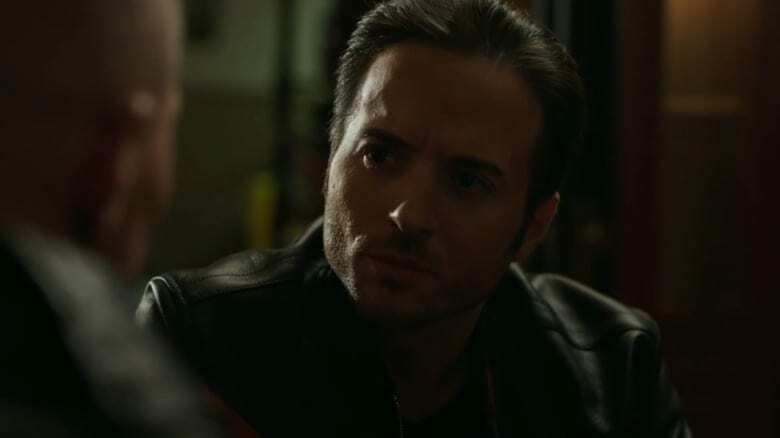 Actor who plays Vincent Ragni, Mafia Boss on Power joins me on the New Theory Podcast. This is one of my best podcasts to date with Joe Perrino who plays Vincent Ragni, Mafia Boss on Power. Joe has had some amazing roles throughout his career notably Sleeper, Sopranos and now a breakout star on the hit TV series Power. We had a meaningful conversation about growing up Italian, guiding principles, loyalty and more. Joe really opens up on the interview as this is of one my most candid interviews to date (>200 so far).